Not tried yet: Magdas, an initiative of Caritas combining a hotel with a refugee home. Enjoy traditional Viennese food like huge Schnitzel at Rebhuhn or Schilling. Griendsteidl is a traditional coffee house close to the famous Spanish Riding School. At cafe Central you can try sweet Kaiserschmarrn while listening to live piano music. Watch out, the servings are big. Try a Sacher cake at Cafe Sacher, right across from the State Opera. Chocolate shopping at Zum Schwarzen Kameel. Watch a play in the Burgtheater. You can buy very low priced tickets and stand while watching, a funny experience under the high ceiling. 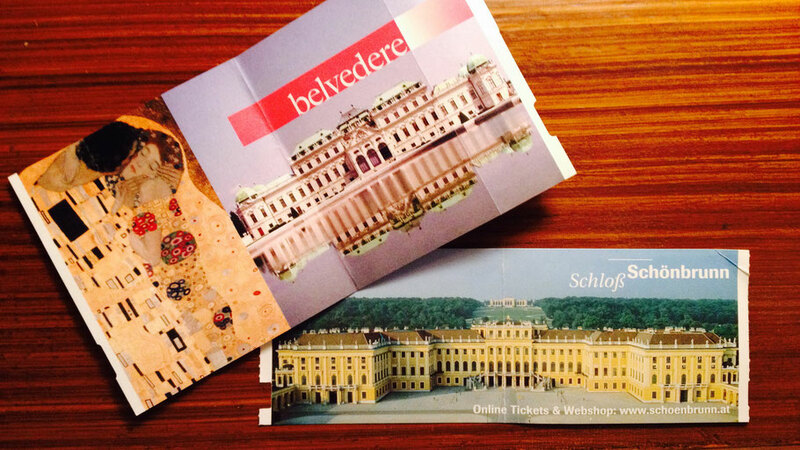 Visit some classics like Schönbrunn and the Belvedere with its changing exhibitions. Visit the Looshaus by Austrian architect Adolf Loos.